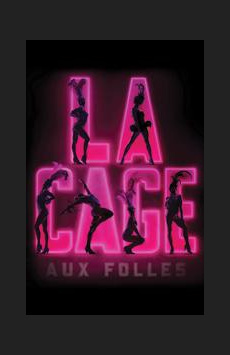 La Cage aux Folles centers on a St. Tropez drag-show nightclub owned by Georges and headlined by his longtime love Albin. The couple raised Georges’ son (the product of a youthful one-night stand) together, but when young Jean-Michel gets engaged to the daughter of a right-wing politician determined to crack down on gay nightlife, Georges feels compelled to pretend to have a "normal" family, with Albin taking on the masculine persona of "Uncle Al." Will Jean-Michel’s future in-laws be fooled?